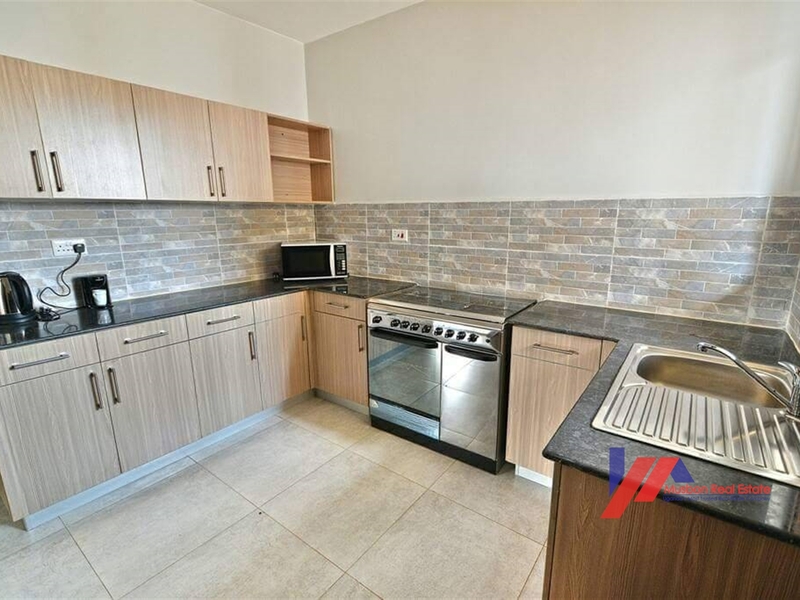 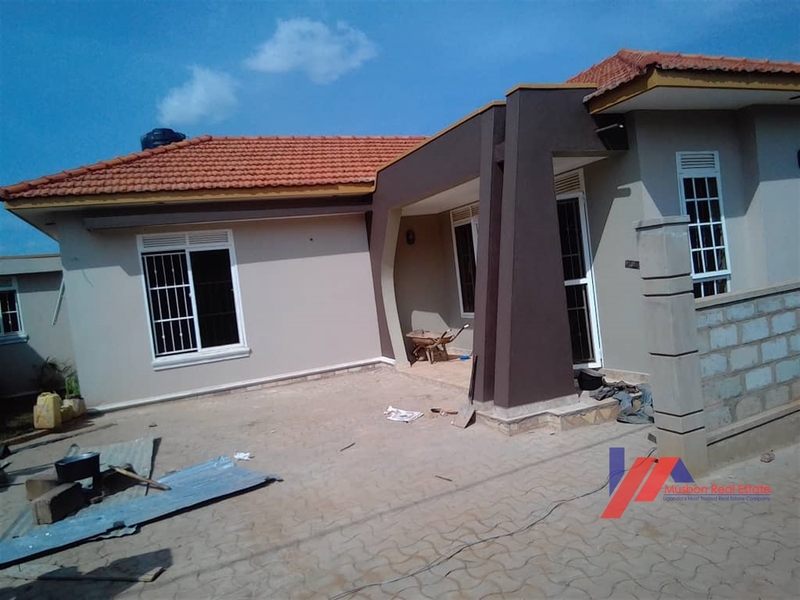 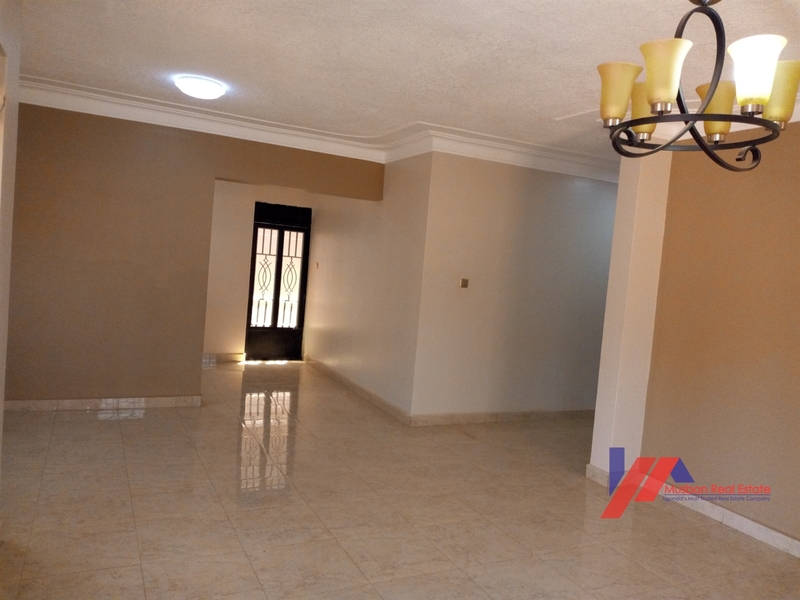 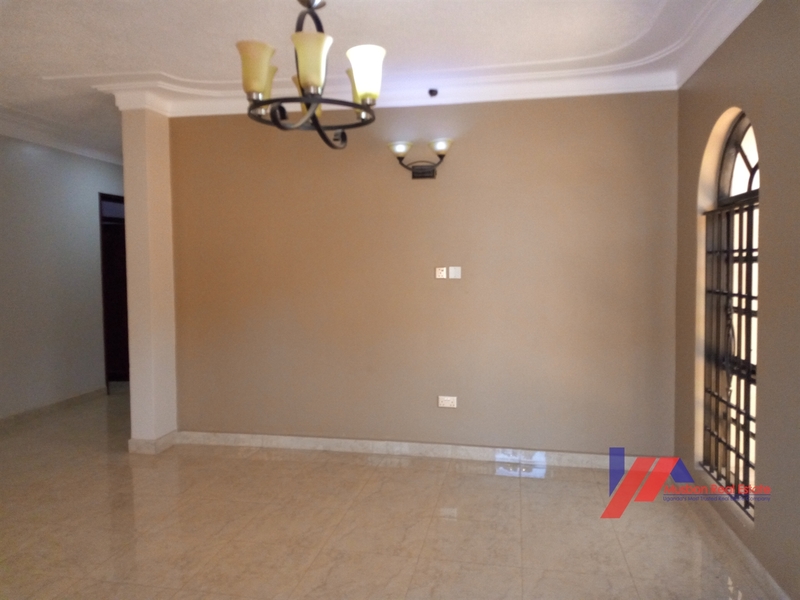 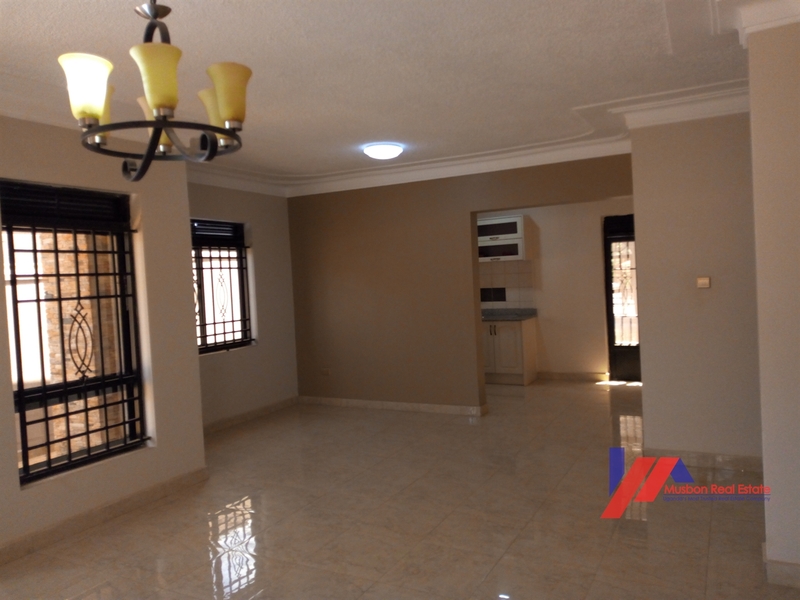 Newly constructed house in the residential areas of Kira on sale.This home offers you a spacious living room , fairly perfect kitchen and an executive master bedroom. 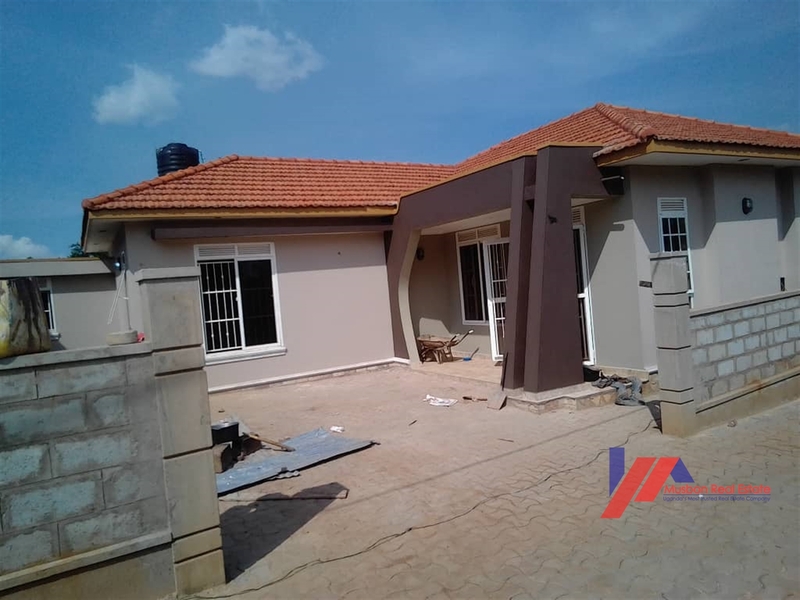 This home is on a quick sell. 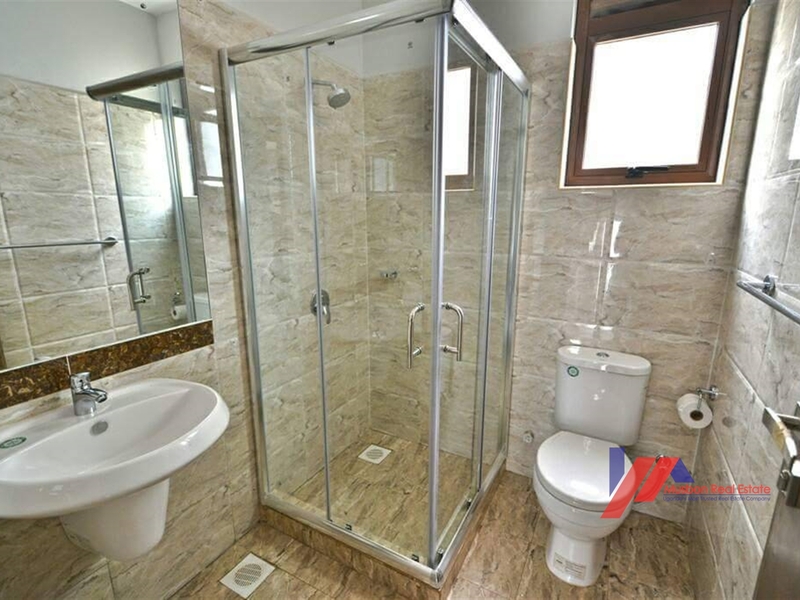 Am interested in viewing this property (with code 43983) on 4/25/2019 at 3:00pm, please confirm my appointment.